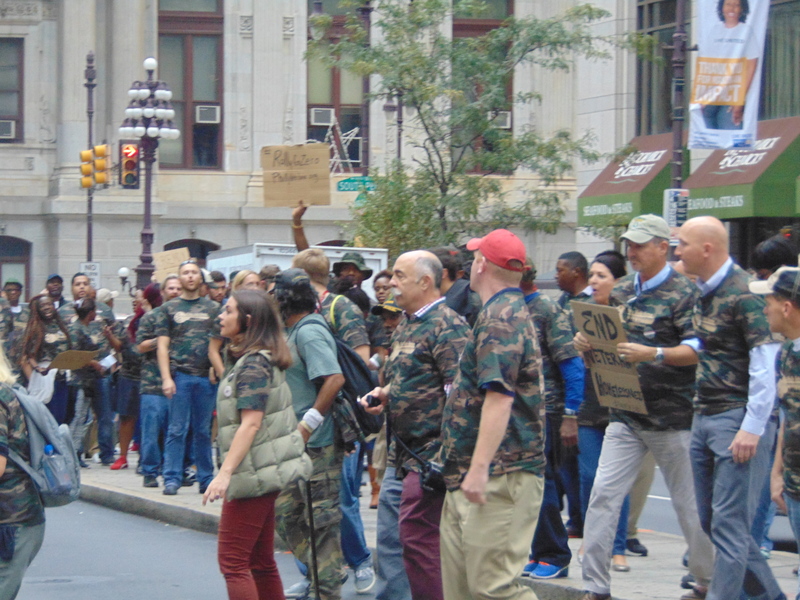 With the goal of fattening the bank accounts of hundreds of thousands low-wage workers throughout Pennsylvania, Senators Mike Stack (D-5th) and Daylin Leach (D.-17th), Thursday, announced they were “standing up” for low-wage workers and offering a proposal to boost the Pennsylvania minimum-wage to $12.00/hr. In addition, their bill would eliminate the so-called ‘Tip-wage,” which in Pennsylvania is $2.83/hr., and require annual increases that are tied to the consumer price index. 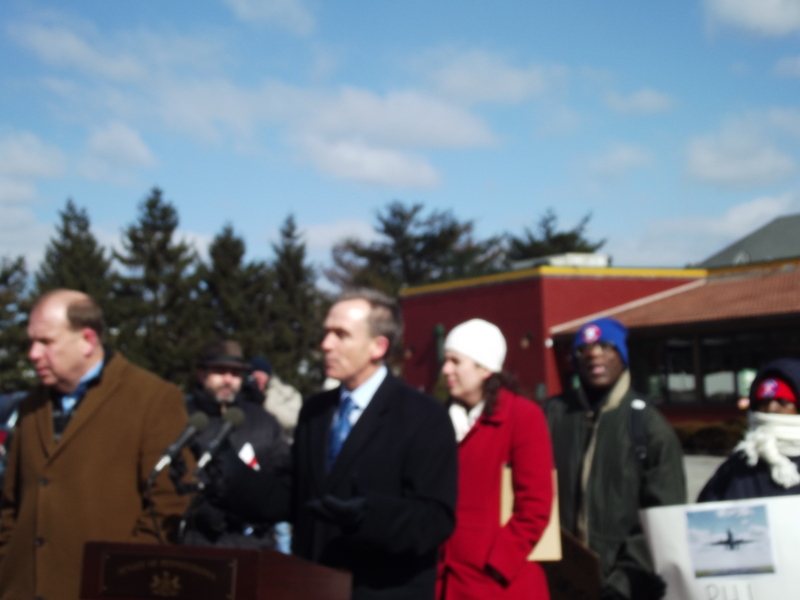 Standing at a windy podium outside an Applebees Restaurant on Roosevelt Blvd., Sen. Stack and Sen. Leach argued that the measure would lower government expenditures by reducing the reliance on government poverty-fighting programs, such as SNAP (food Stamps). The Supplemental Nutrition Assistance Program (SNAP) program serves fourteen percent of Pennsylvanians and 31 percent of Philadelphia residents, many of them, low-wage or part-time workers. 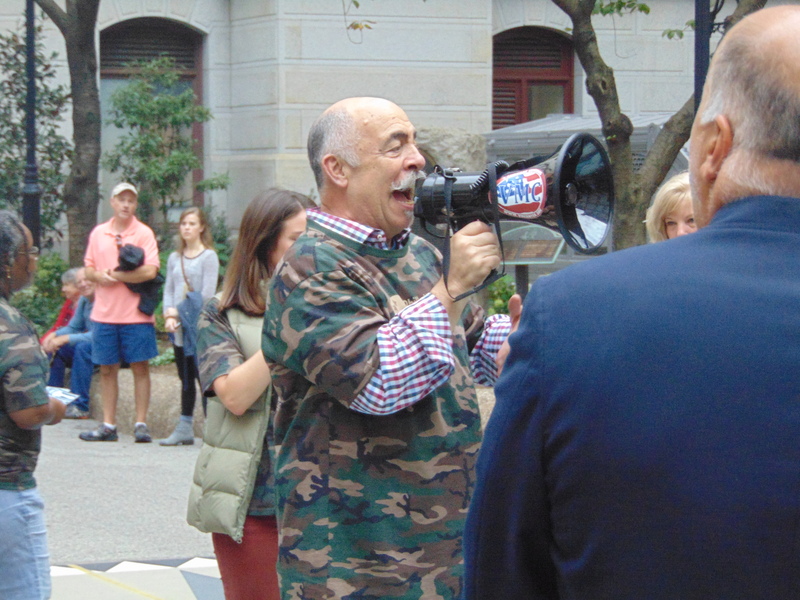 Sen. Stack, a candidate for Lieutenant Governor, also dismissed arguments that raising the minimum wage would “kill jobs” and cause prices to rise. Citing the example of Spokane Washington, where the minimum wage is more than $2 above Pennsylvania’s and is tied to inflation, Sen. Stack noted that menu items Spokane’s Applebees are the “same price” as in Philadelphia. Describing the tip-minimum wage as “archaic,” Sen. Leach stressed the importance of repealing a tip-minimum, which was last raised in 1991. “Despite our belief, many working families go to bed each night hungry, worried and looking for ways to stretch their income to meet their basic needs,” says the report. A Wheelchair Attendant who works for a Subcontractor at the Philadelphia Airport, John Stewart, said he earns just $5.25 per hour and depends on tips to boost his base salary. 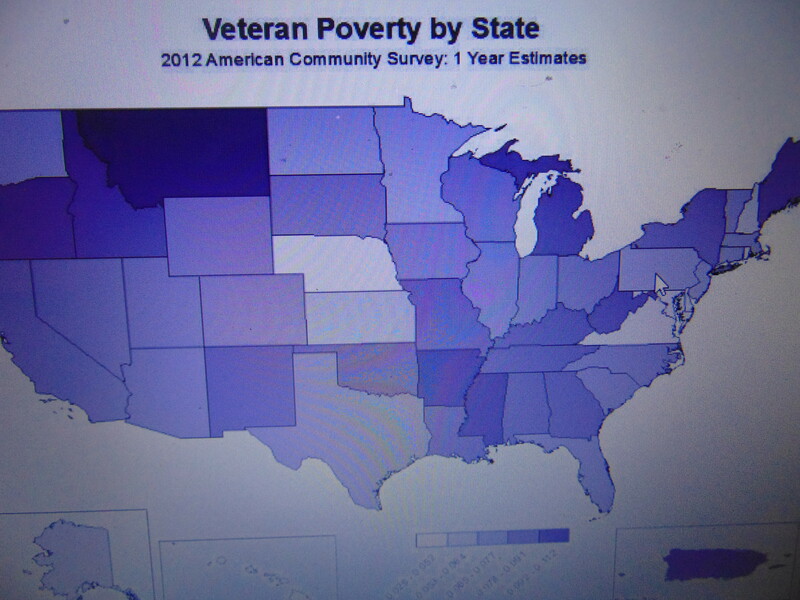 “With the rising cost of living, it makes it harder and harder to get by,” said Mr. Stewart. Questioned about a C.B.O report which predicted that hefty jobs losses would follow the President’s proposed $10.10 minimum wage proposal, Sen. Leach dismissed the notion saying they were “cherry picking from the report.” The C.B.O. also showed more than 900,000 people would be lifted out of poverty.